Northrop Grumman‘s (NYSE: NOC) innovation systems business, formerly Orbital ATK, and Space Vector have landed spots under a potential seven-year, $424M contract for suborbital launch services in support of the U.S. Air Force‘s Sounding Rocket Program-4. 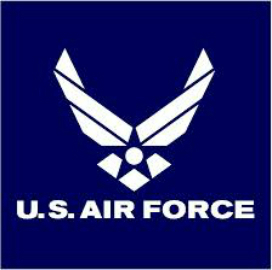 Efforts under the multiple-award, indefinite-delivery/indefinite-quantity, cost-plus-incentive-fee, firm-fixed-price and cost-plus-fixed-fee contract are intended to help USAF address the Defense Department‘s needs for suborbital research, development and testing activities, the DoD said Friday. Work will take place in Chatsworth, Calif.; Chandler, Ariz.; and various government-owned launch facilities. The Space and Missile Systems Center solicited for the sought services via a competitive process.